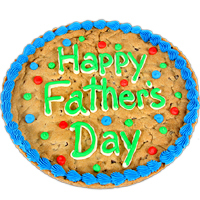 This Father’s Day, get Dad something that you know he’ll enjoy: this Father’s Day Brownie Cake! 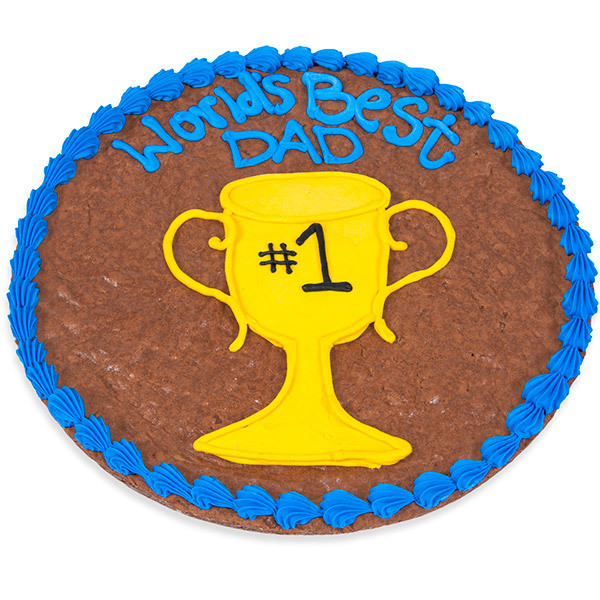 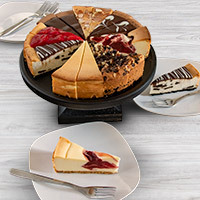 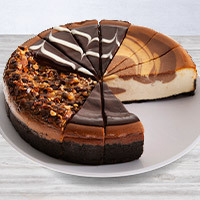 With a “World's Best Dad” message written across its chocolaty surface and a trophy so he knows he's your #1, there’s no better way to think outside the box this Father’s Day. 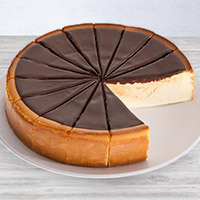 And not only does it taste unbelievably good, but it is also delivered fresh to his door, just like if you had bought it straight from the bakery.